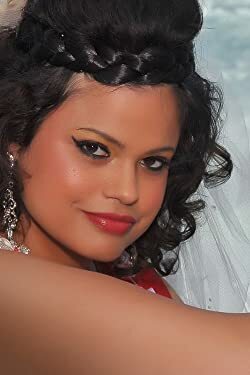 Louisiana Catch by Sweta Srivastava Vikram, which the publisher set for review. Pre-order this one at Barnes & Noble. Pancakes & Pandemonium: a Humorous Culinary Cozy Mystery (Culinary Competition Mysteries Book 6) by Janel Gradowski, which I purchased. Culinary whiz turned reluctant amateur sleuth Amy Ridley is excited to enter a cooking competition featuring her favorite breakfast treat—pancakes! But while she’s up to her elbows in batter, she’s hit with one unexpected twist after another. First her estranged mother shows up and then just as quickly vanishes again after barely saying hello. Then a vicious storm zeroes in on her small town of Kellerton, Michigan. There is damage everywhere, and one person is killed…but not by the storm. Amy and her mother have had a strained relationship, but when Mom is tagged as the prime suspect in the murder of her former high school rival, Amy can’t help but get involved. Yes, her mother can be annoying, but she’s not a ruthless killer… is she? Aided by her charismatic husband, Amy sets out to find the truth. In a town without power and still recovering from the storm, she suddenly finds herself in a cat and mouse game where not everyone may make it out alive! Hourglass Museum by Kelli Russell Agodon, which was a Kindle freebie. Hourglass Museum offers a dazzling selection of poems inspired by artwork and artists that explores personal relationships and the struggle (emotionally, financially, and spiritually) of living a creative life. Agodon understands the importance of how art influences our lives and how we balance delicately realizing that we only have so much time to live and create. Hourglass Museum is a meditation in beauty, tenderness, and knowledge reaching far beyond most poetry that’s being written today. 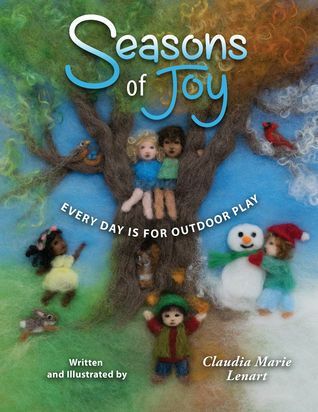 I had the pleasure of working with Claudia Marie Lenart to edit her children’s poetry book, Seasons of Joy: Every Day is for Outdoor Play, which was published by Loving Healing Press in April 2017. Her needle-felted wool paintings are incredibly detailed and depict children at play in all kinds of weather. Multi-cultural and joyous, these children become life-like characters that children will want to see and touch. Each poem calls to mind the carefree days of childhood. The games played and the imaginations running wild as the children romp and play with bunnies, birds, and in trees. These pages are full of bright colors and fun games that kids can take with them into their own communities and neighborhoods. Not only do the poems show children enjoying the company of others who look different from themselves, but it also shows how much fun sharing can be. Pick up a copy and share with your kids, grandkids, and others in the community. Get out there and play. Jenny & Her Dog Both Fight Cancer by Jewel Kats, illustrated by Claudia Marie Lenart, may not have the happiest of endings, but the story is about compassion, strength, and comfort. Dolly and Jenny share a bond as strong as the bond she has with her parents. When her dog is diagnosed with cancer, just as she is, they embark on a difficult journey together. Through comfort and support, each holds the other up. Kats’ stories are always about lifting the spirits of those in need; children facing cancer and chemotherapy need strength from others when theirs begins to flag. She understands this need and the strength that each of us has inside, even as children. Lenart’s fabric dolls provide a soft background to the story and ensure that young readers are not downcast too much by the heartbreak that is sure to follow. 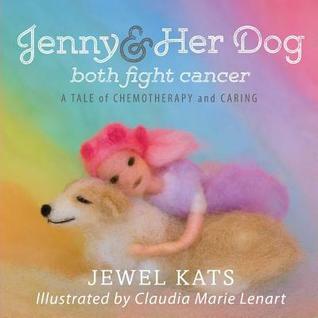 Jenny & Her Dog Both Fight Cancer by Jewel Kats, illustrated by Claudia Marie Lenart, demonstrates the compassionate person Kats was in real life and her dedication to helping others reach their full potential, whether they are sick, disabled, or just having a bad day. The world will sorely miss this shining light. Filed Under: challenges, children's fiction, Read in 2016, review copy, reviews Tagged With: Claudia Marie Lenart, Jenny & Her Dog Both Fight Cancer, Jewel Kats, Loving Healing Press Inc.
Jenny & Her Dog Both Fight Cancer by Jewel Kats, illustrated by Claudia Marie Lenart for review. Jenny, a young girl undergoing treatment for cancer, discovers that her best friend, Dolly, also has cancer. Dolly is the family’s dog, who has always been at Jenny’s side through trying times, and Jenny vows to support Dolly as well. This bittersweet tale is a story of mutual devotion and loyalty. While the prognosis is not good for dogs with cancer, Dolly’s love provides enduring hope and support for Jenny on her healing journey. Love & Friendship: In Which Jane Austen’s Lady Susan Vernon Is Entirely Vindicated by Whit Stillman for review. 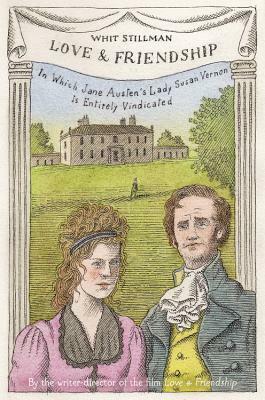 Jane Austen’s funniest novel is also her least known-until now. A sharp comedy of manners set in the 1790s, LOVE & FRIENDSHIP centers on Lady Susan Vernon: impossibly beautiful, charming, witty, and completely self-absorbed. Recently widowed, Lady Susan arrives, unannounced, at her brother-in-law’s estate to wait out colorful rumors about her dalliances circulating through polite society. While there, she becomes determined to secure a new husband for herself, and one for her reluctant debutante daughter, Frederica, too. As Lady Susan embarks on a controversial relationship with a married man, seduction, deception, broken hearts, and gossip all ensue. With a pitch-perfect Austenian sensibility, Stillman breathes new life into Austen’s work, making it his own by adding original narration from a character comically loyal to the story’s fiendishly manipulative heroine, Lady Susan. Source: Loving Healing Press, Inc.
My Friend Suhana: A Story of Friendship and Cerebral Palsy by Shaila Abdullah and Aanyah Abdullah is a story about overcoming fear of the unknown to find new friendships are everywhere as long as you remain open to them. Suhana has cerebral palsy, who expresses delight and plays differently from other kids. Her friend has learned how to connect with Suhana through art and color. Rainbows and kites are among her favorites, and through this simply told story, young readers will learn how to connect with those who are different. It is clear from the back of the book that Abdullah has taken inspiration from her own 10-year-old daughter’s interactions with the disabled children at a local community center. The story is sweet and touching, and the explanation of cerebral palsy in the back of the book can be a jumping off point for discussion with kids. Friendship is about connection, and that connection does not have to be expressed in words alone. My Friend Suhana: A Story of Friendship and Cerebral Palsy by Shaila Abdullah and Aanyah Abdullah is another great book to read with children to begin teaching them about different friendships, compassion, and never underestimating the ability to love that is within all of us. Noted as “Word Artist” by critics, Shaila Abdullah is an award-winning author and designer based in Austin, Texas. She is the author of five books: Saffron Dreams, Beyond the Cayenne Wall, My Friend Suhana, Rani in Search of a Rainbow, and A Manual for Marco. The author has received several awards for her work including the Golden Quill Award and Patras Bukhari Award for English Language. Several academic institutions have adopted her books as course study or recommended reading, including the University of California, the University of Nebraska-Lincoln, Indiana University, Boston University, California State University, and George Washington University. A Manual For Marco by Shaila Abdullah, illustrated by her and Iman Tejpar, is a frank look at what it is like to be a sibling of a challenged brother. Eight-year-old Sofia struggles with the love she feels for her brother and how protective she is when it comes to classmates and friends who don’t understand and poke fun, but she also struggles with how Marco’s differences mean that he receives a bit more attention and care than she does. This is a dilemma that most kids will struggle with if their sibling is disabled. This story hit home for me and brought back the memories I had as a child dealing with the attention my brother received as a child that I did not. Abdullah has created a book that could help kids who were like me, confused by the situation at home and yet protective of the brother who was not understood by those outside the family. Abdullah is doing important work, and her book is mature in its approach to how these kids relate to one another and how they think and feel. The manual Sofia creates for her brother not only helps her put into perspective how special her brother is, but also how special her relationship with him is to Marco. The images are bright, and parents reading this to children can use the story as a way to bring up these discussions about being disabled and communication. Compassion and understanding are important tools that all children should have, but they are difficult to teach with immediacy. 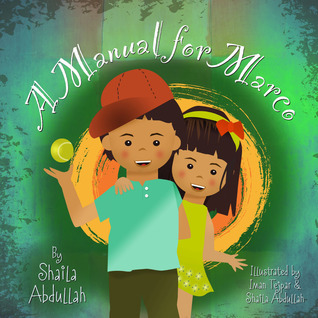 A Manual For Marco by Shaila Abdullah, illustrated by her and Iman Tejpar, is a great book that not only can generate discussion between parents and children, but it also offers a bit about Abdullah’s inspiration for the story and some resources for parents. 1. 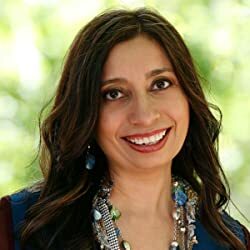 My Friend Suhana by Shaila Abdullah and Aanyah Abdullah for review from Loving Healing Press, Inc.
A simple tale of love and friendship to warm your heart. Award-winning author and designer Shaila Abdullah teams up with her 10-year-old daughter Aanyah to bring you this heartwarming tale of a little girl who forms a close bond with a child with cerebral palsy. The girl finds that through her art, she can reach her special friend Suhana. Source: Loving Healing Press Inc.
Hansel & Gretel: A Fairy Tale With a Down Syndrome Twist by Jewel Kats, illustrated by Claudia Marie Lenart, is a revised Grimm fairy tale in which Hansel has Down’s Syndrome. Like most families with a disabled child, there is one parent that is overly protective and another who is eager to let the child explore their abilities and take on more responsibility. The mother is the protective parent here, as many would expect, and the father is willing to allow his son some freedom from parental supervision, at least on an outing with his sister, Gretel. 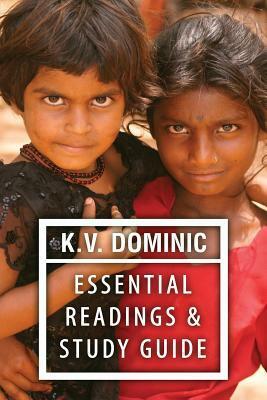 Like the pastel image of the cover, each picture is depicted with a similar softness. In this dark tale, Hansel is made fun of by the witch and her toad, but he’s smarter than they expect. He grabs her broom so she cannot fly away, and she has little choice but to hear out his demands. In this twisted tale, the witch learns that there are some things she has not experienced in her long life. The family is surprised by Hansel’s resourcefulness and the witch is surprised by his kindness. 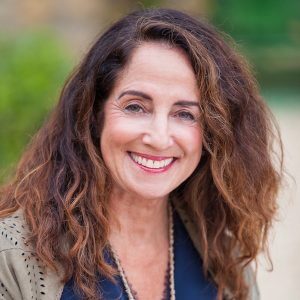 Kats has created a tale that touches upon the prejudices inside and outside the family home of the disabled and seeks to teach children that opportunities are endless no matter what challenges they face. 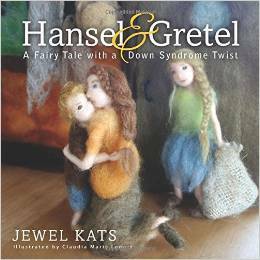 Moreover, Hansel & Gretel: A Fairy Tale With a Down Syndrome Twist by Jewel Kats, illustrated by Claudia Marie Lenart, illustrates how one act of pure kindness can benefit all, even a witch. Another great teaching tool from this children’s author. Filed Under: children's fiction, Read in 2015, review copy, reviews Tagged With: Claudia Marie Lenart, Hansel and Gretel: A Fairy Tale with a Down Syndrome Twist, Jewel Kats, Loving Healing Press Inc.
1. 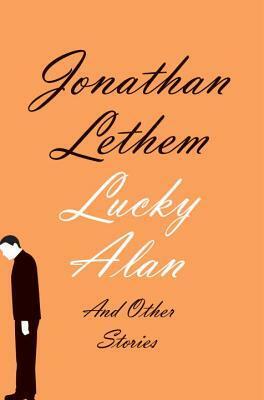 Lucky Alan and Other Stories by Jonathan Lethem from Penguin Random House for review. 2. A Manual for Marco: Living, Learning, and Laughing With an Autistic Sibling by Shaila Abdullah, illustrated by Iman Tejpar for review from Loving Healing Press Inc.
An 8-year old girl decides to make a list of all the things she likes and dislikes about dealing with her autistic brother, and in doing so realizes that she has created A Manual for Marco. 3. 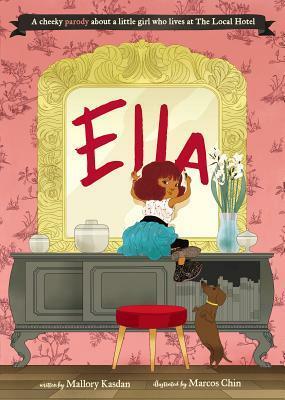 Ella by Mallory Kasdan, illustrated by Marcos Chin from Penguin for review.